Full of great methods and insights! 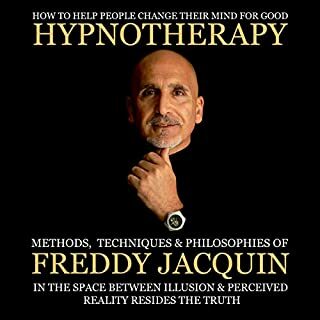 There’s something for everyone in this practical, easy to absorb and interesting guide to hypnotherapy. I’ve been practicing for close to 15 years and I found this extremely useful and stimulating. I will implement Freddy’s techniques into my own sessions. 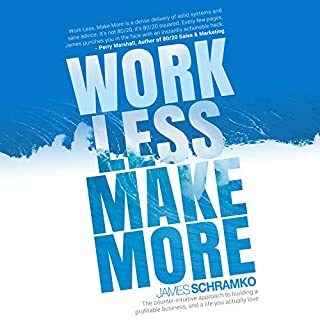 I have been in James’s SuperFastBusiness community for only 2 months after binge listening to his podcast and I have learned more in this time than with any other business/marketing mentor I have followed. His spin on things has opened up a whole new world for me and I can truly see my future being aligned with the philosophy of Work Less and Make More! Thanks for your teachings James.